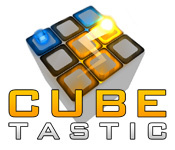 Cubetastic is rated 5.0 out of 5 by 2. 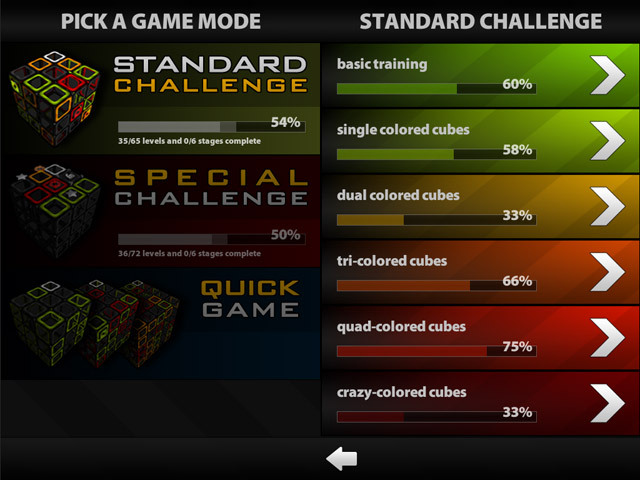 Rated 5 out of 5 by sweet_spot from Cubetastic Brilliant. Gis is it! No further comment. 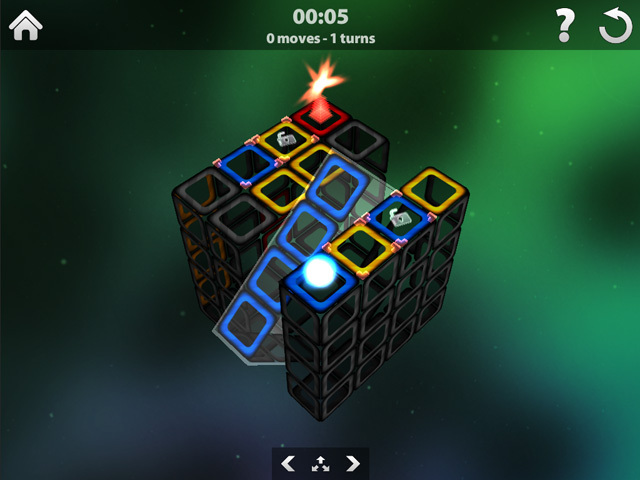 Rated 5 out of 5 by MGRMC from CUBETASTIC is FANTASTIC This is by far the most amazing puzzle game i have ever played.Its like the old rubics cube BUT a 1000 X BETTER. 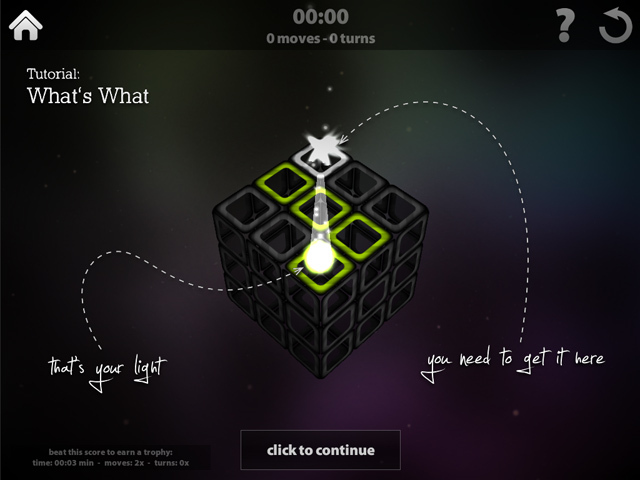 To master this original puzzle game you need to think three-dimensionally and act quickly.